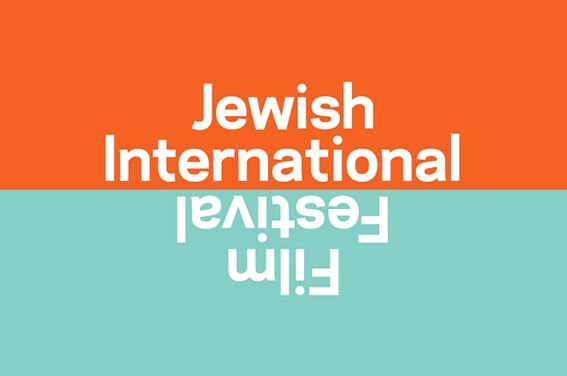 The Jewish International Film Festival 2017 comes back in November to Sydney, Melbourne, and Perth. From Israel, France and Australia, to award-winners and critics favourites, the festival presents 65 films from across the globe that celebrate the remarkable diversity of Jewish culture and storytelling. The Australian Stories Series feature a collection of Australian made films, throwing some local flavour into this international film festival. The 2016 Census recorded over 90,000 people who identify themselves as Jewish in Australia, and the world's core Jewish population was estimated at 14.41 million in 2016. It is a rare chance to explore the culture and learn about the Jewish community around the globe through films in Australia.